We recently got a really great survey question about finding the balance between explaining your rationale to your clients so you can educate them but avoiding overwhelming your client with too much information. We’ve also seen several questions in our group about how to educate the client to make sure you’re getting useful feedback. Kory here! 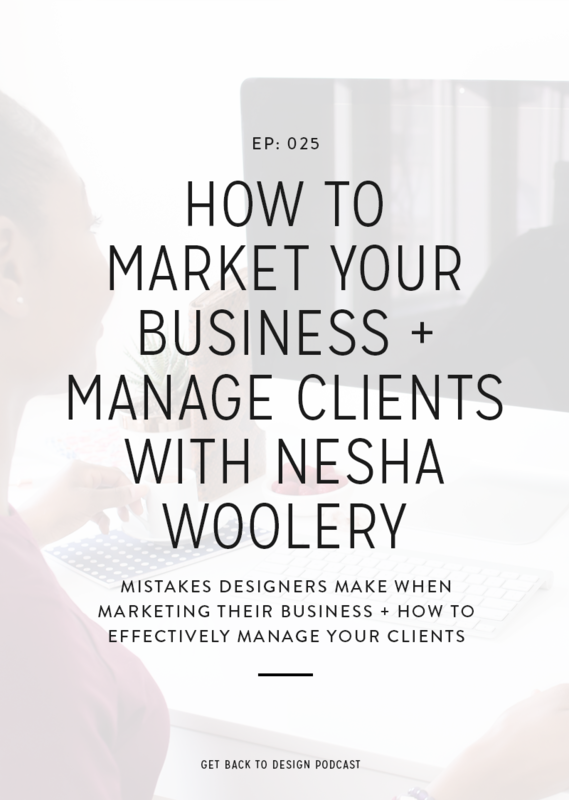 It’s really important to make sure you’re educating your client to a certain extent, but you obviously do want to avoid getting to the point where you’re justifying yourself or overwhelming the client. Because there’s such a fine line there, in this episode, we’re covering why it’s important to do this and a few different ways you can do it well. Your client obviously knows that you know what you’re doing; otherwise, they wouldn’t have hired you. However, when you take the time to educate them, this really comes through. Seeing that your an expert this way will only make them feel more confident and comfortable during your project together. This leads to your client trusting and respecting you more, which can help you avoid extra revisions or that frustration that comes when your client tries to make you a pixel pusher. Something that designers often forget is that our clients just don’t know the design field like we do. This means they don’t understand our jargon, and they may not realize that there are specific reasons behind the design decisions we make. 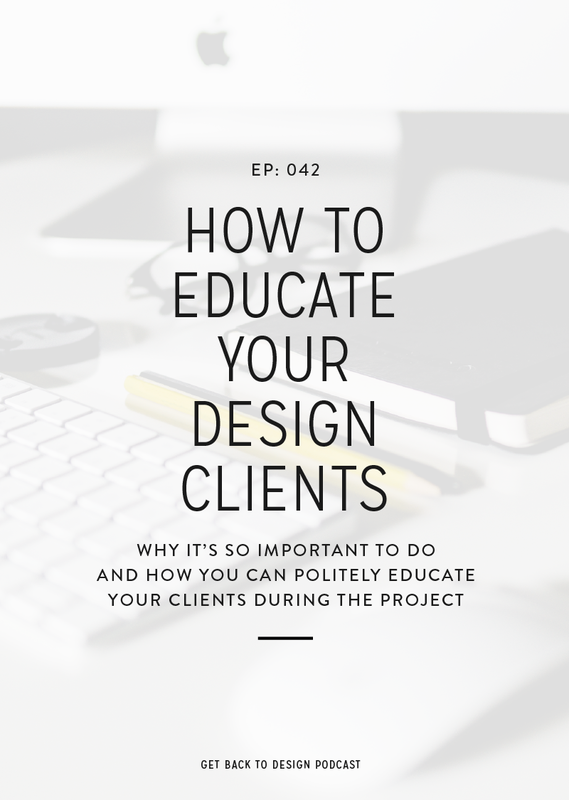 As long as you’re not explaining things in a condescending way, your client will appreciate that you’re taking the time to help them understand their project and the industry better. 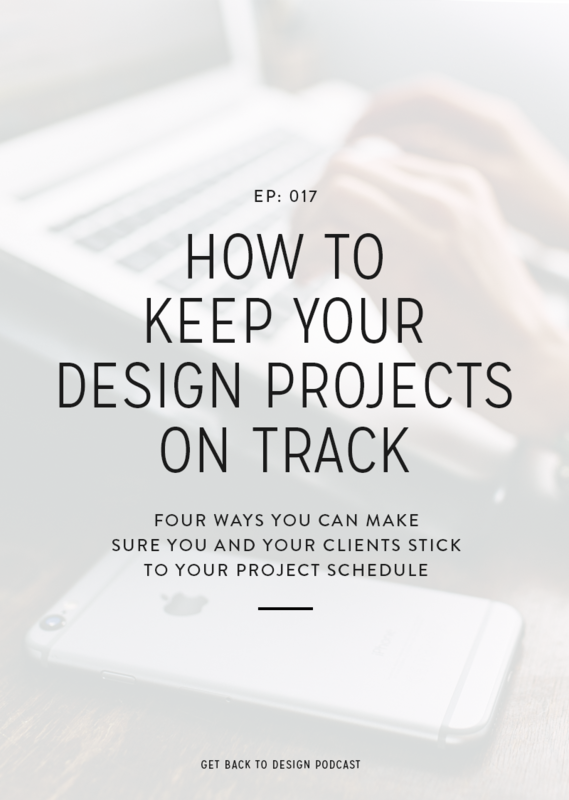 The one thing we all want is a project that goes smoothly with our client, and when they understand what we do and why we’re doing it, you’re guaranteed to have a better project with your client. It’s so much easier to get them on board when you present your work to them, as well as getting the type of feedback you need and find helpful. So now that we’ve covered why it’s so important to take the time to educate your clients, let’s cover a few of the ways you can do exactly that. First and foremost, you really want to stop speaking in jargon to your clients. There are a lot of things we say that our clients just don’t understand. A really good example of this is that I’ve mentioned “navigation” to a few of my clients before, and they’ve come back to me confused by what I was referring to. 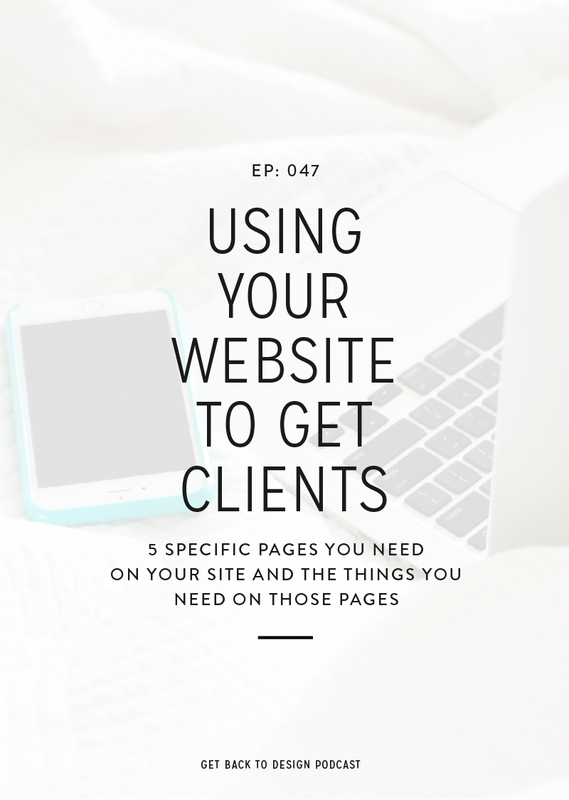 Instead of assuming that your clients know all of the terms, try to explain things to them like you would your spouse or a friend outside of the industry. It’s also important to let them know that you’re happy to explain something if it’s confusing to them. 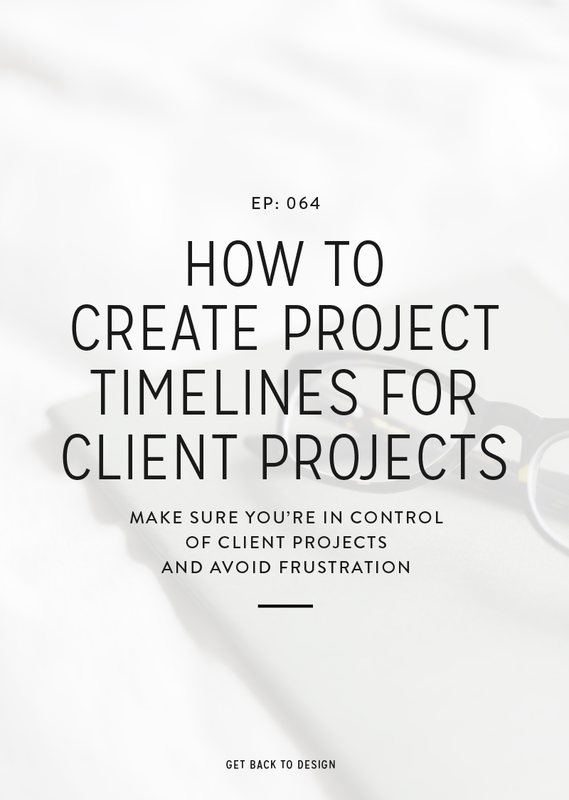 To make things go more smoothly with your clients, it’s definitely a good idea to make sure your client is aware of the way you work before you book the project. That means listing out your process on your website or explaining it in your Intro packet or on the discovery call. This will make your client less likely to question things once you’re actually working together. During the project, though, it’s important to explain your rationale behind your designs. My rule of thumb is less is more. You don’t necessarily have to explain every single little decision you made. However, it’s a good idea to explain big things that affect their brand and relate to their goals. In terms of asking for good feedback, you want to be specific with your client about what you need. A lot of designers struggle with this because they’re just sending the work and leaving things open ended, which leads clients to feel confused on what their designer needs to hear from them. Instead, guide your client by letting them know what you need feedback on and encourage them to be specific in their reasoning for their feedback.